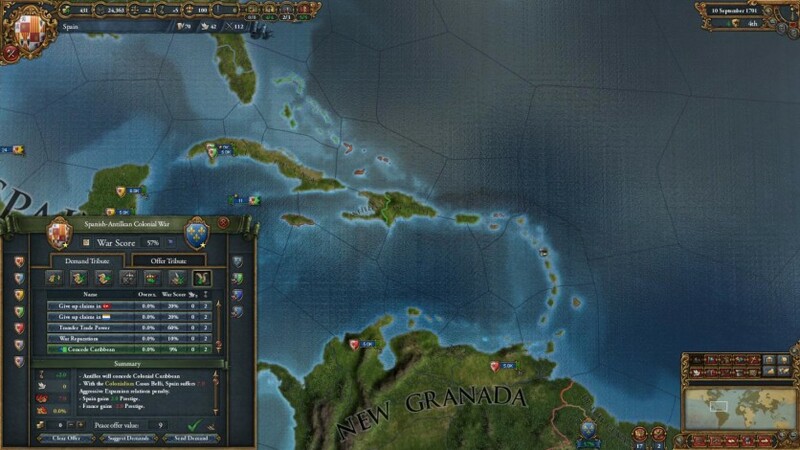 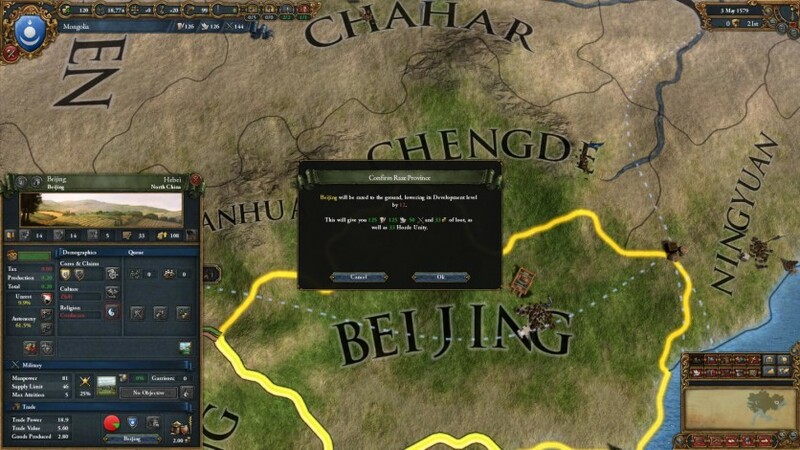 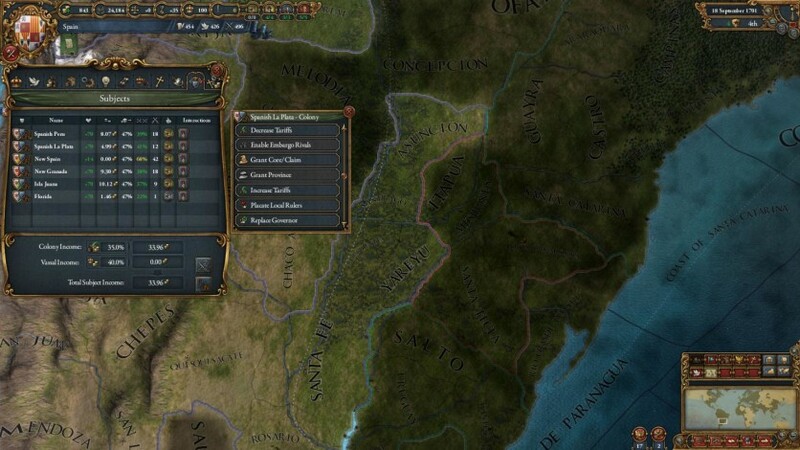 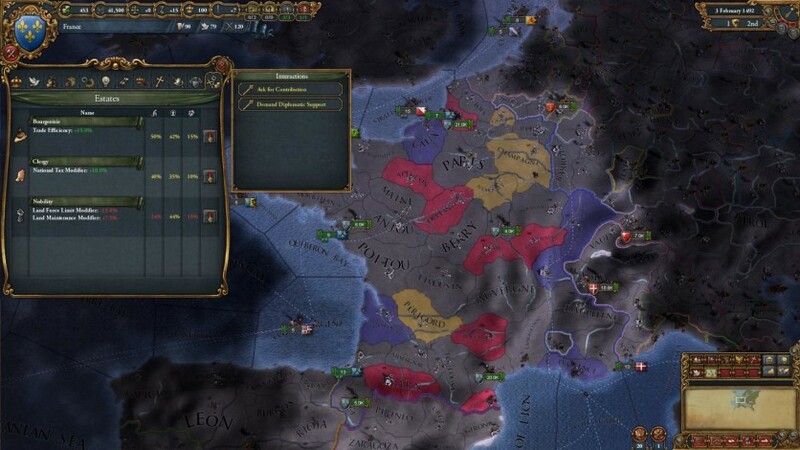 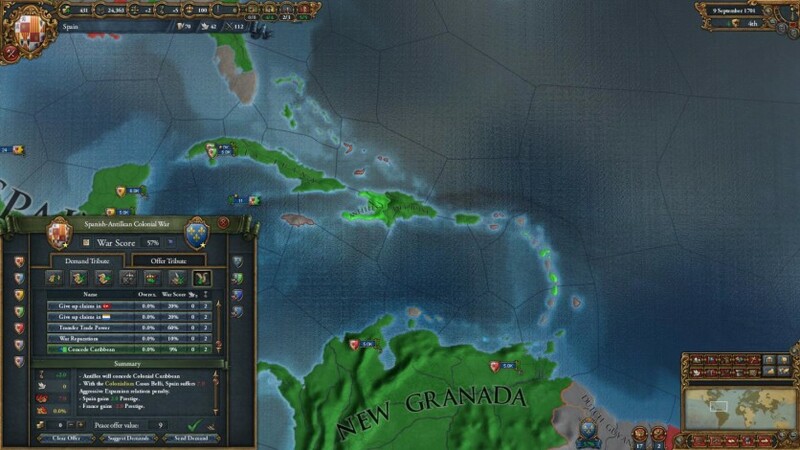 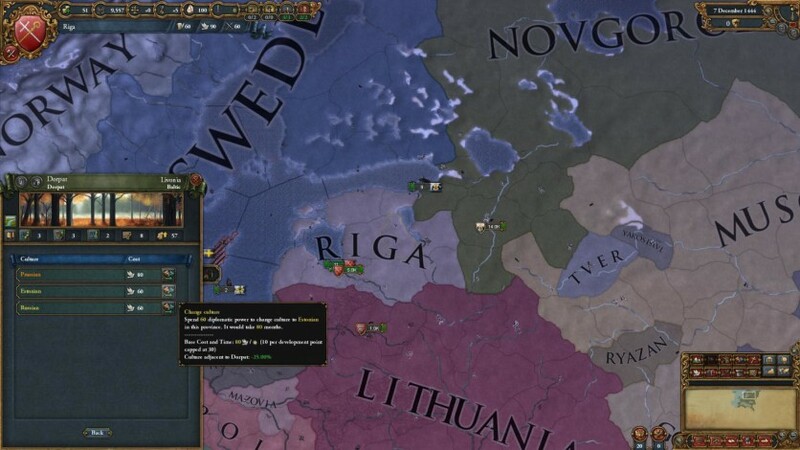 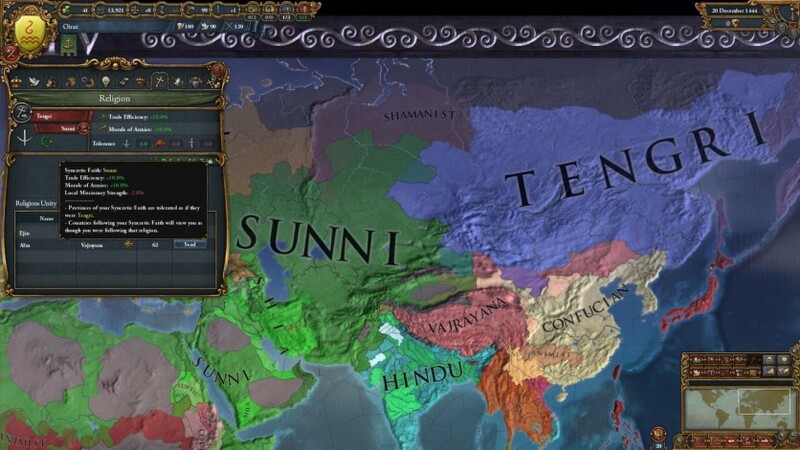 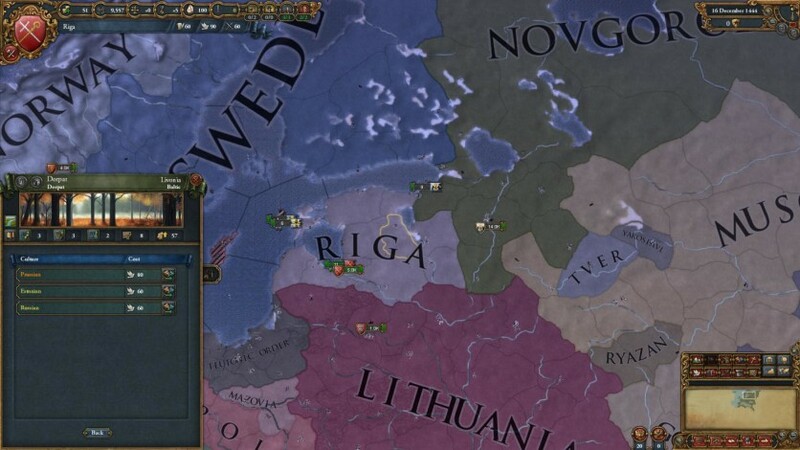 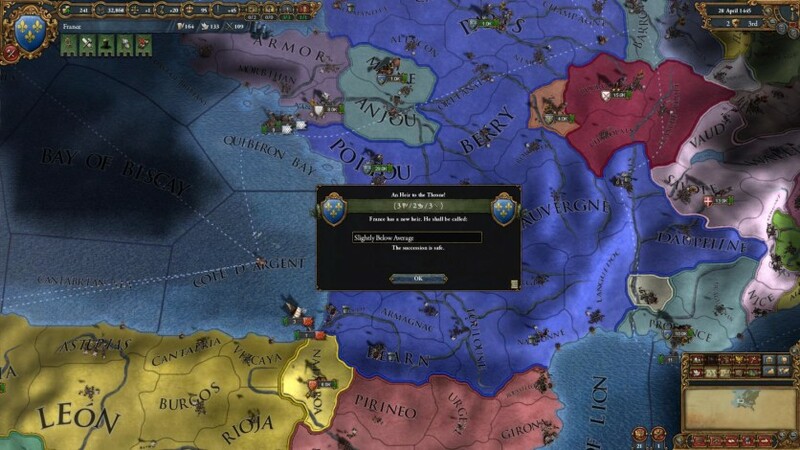 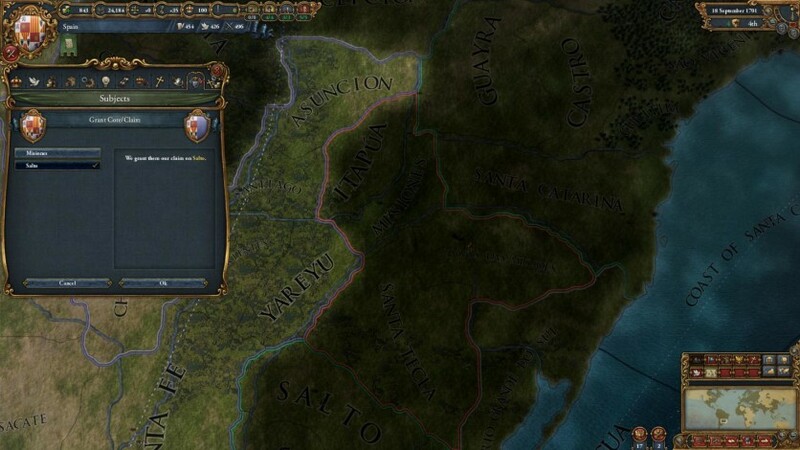 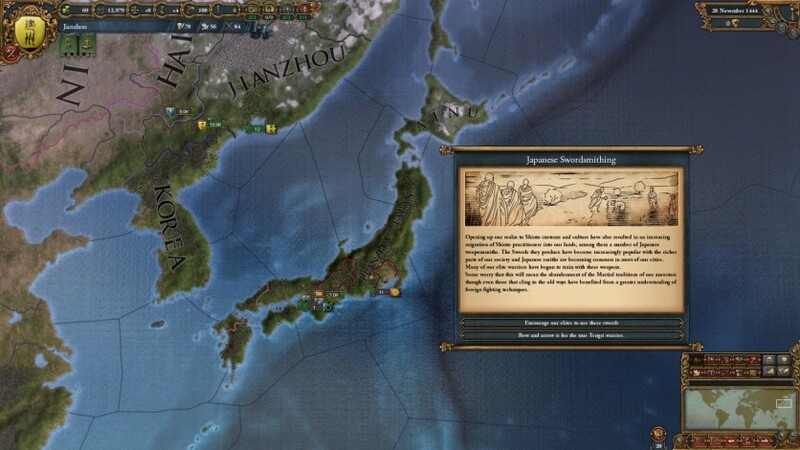 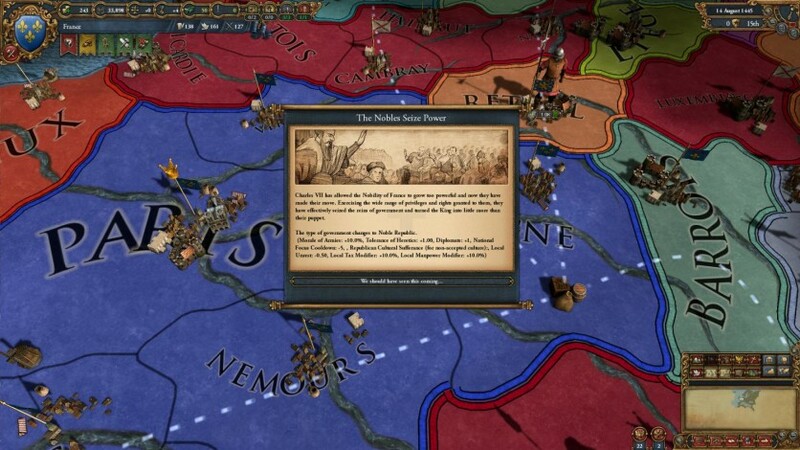 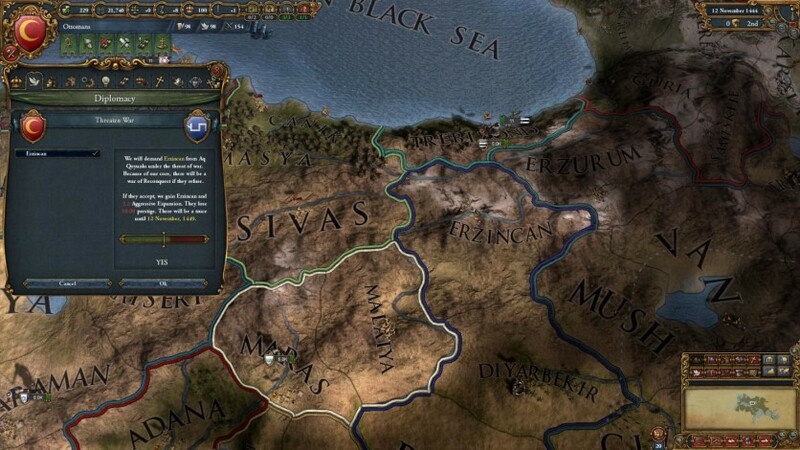 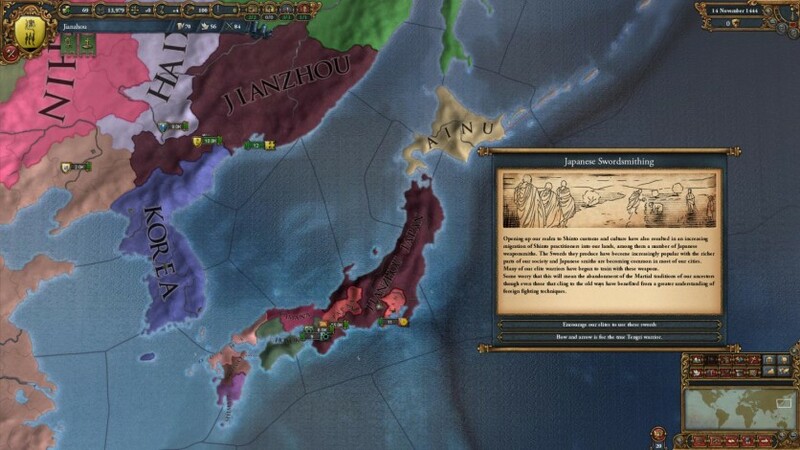 The Cossacks is the sixth major expansion for Europa Universalis IV and focuses on Hordes and Eastern Europe. 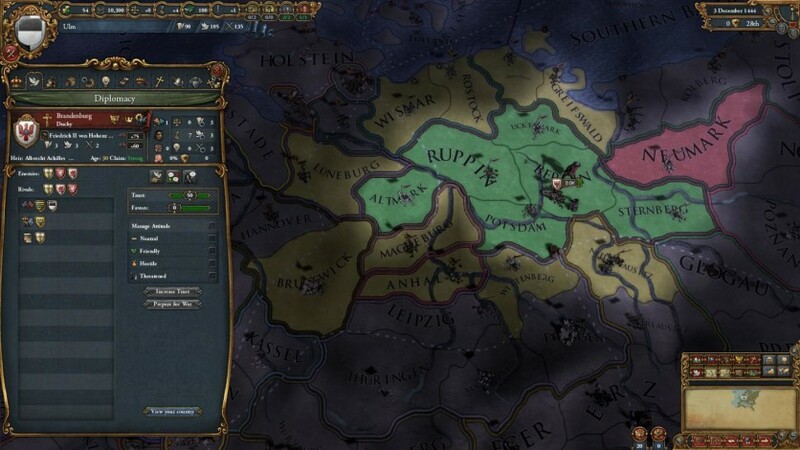 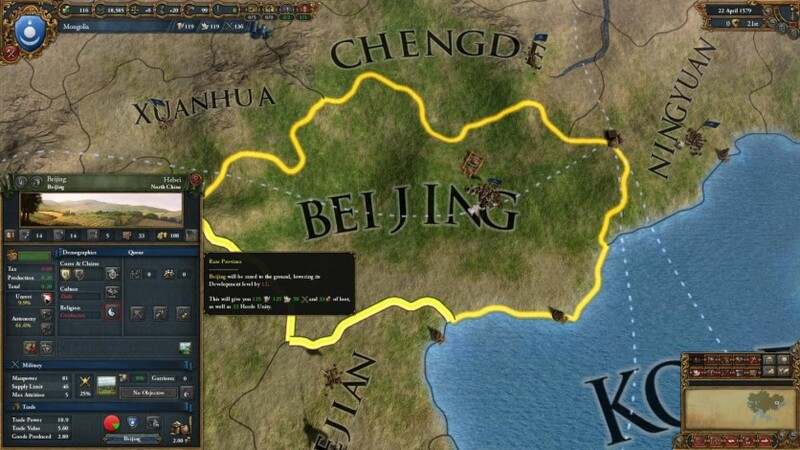 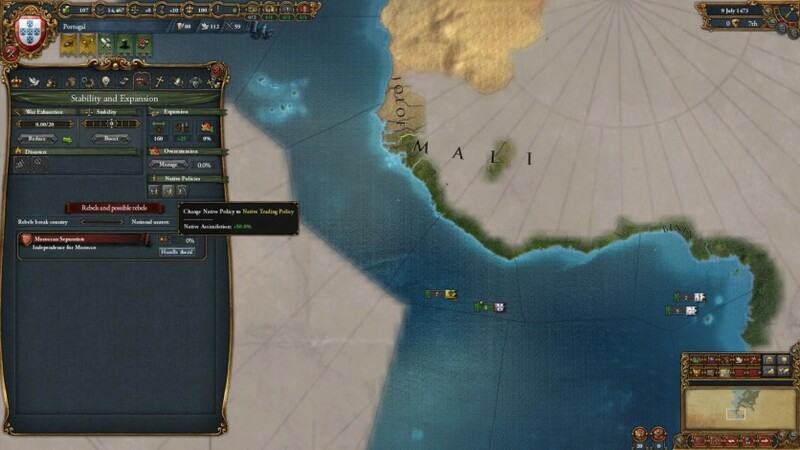 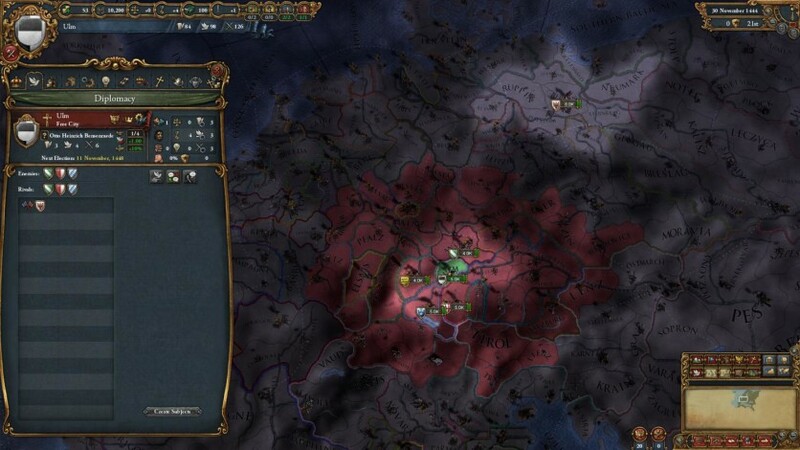 This addition allows you to plunder your neighbours as a horde in order to keep your tribes loyal and raze their lands to gain power to advance in technology or reform into a settled nation. 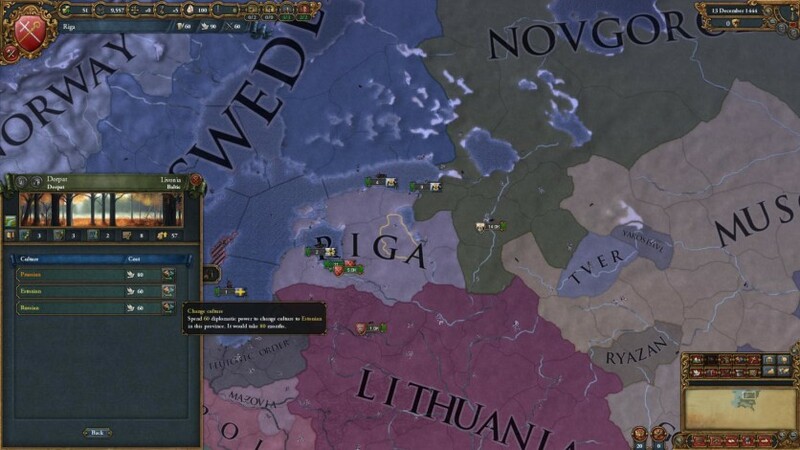 The internal politics of nations is brought to life with the Estates, representing powerful interests such as the Magnates of Poland-Lithuania and the eponymous Cossacks of the steppe.